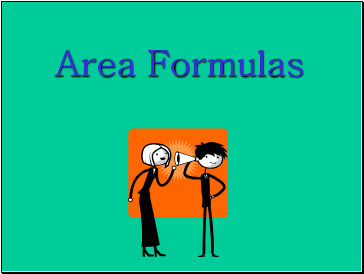 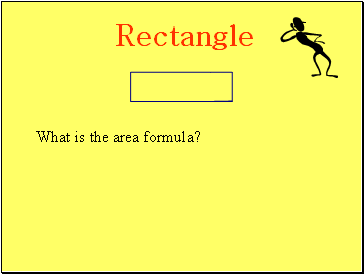 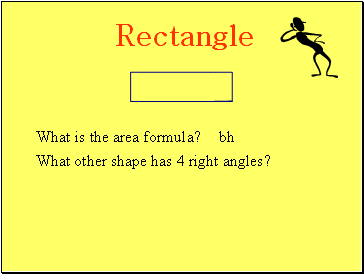 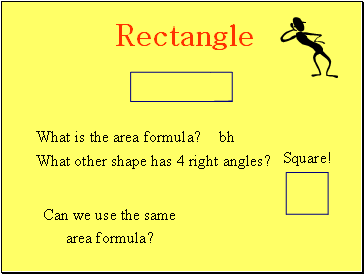 What is the area formula? 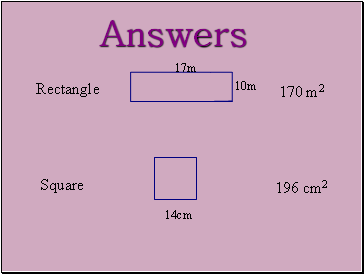 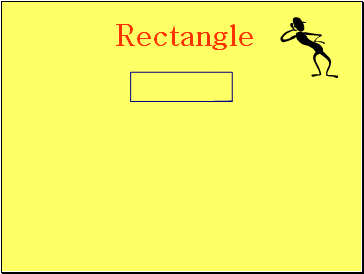 What other shape has 4 right angles? 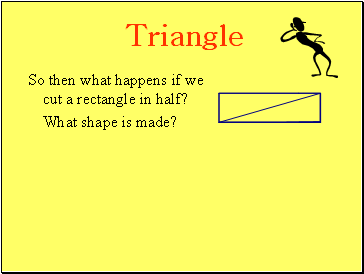 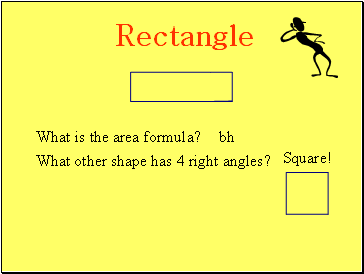 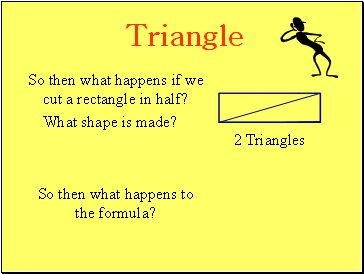 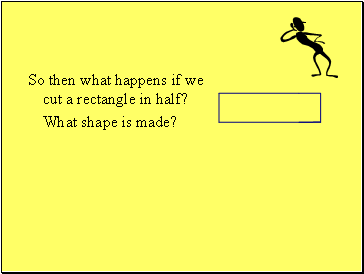 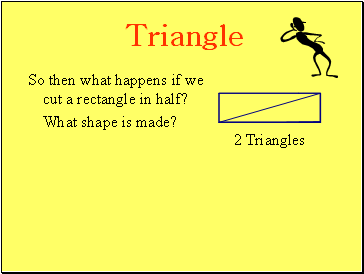 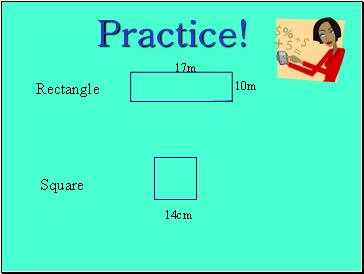 So then what happens if we cut a rectangle in half? So then what happens to the formula?